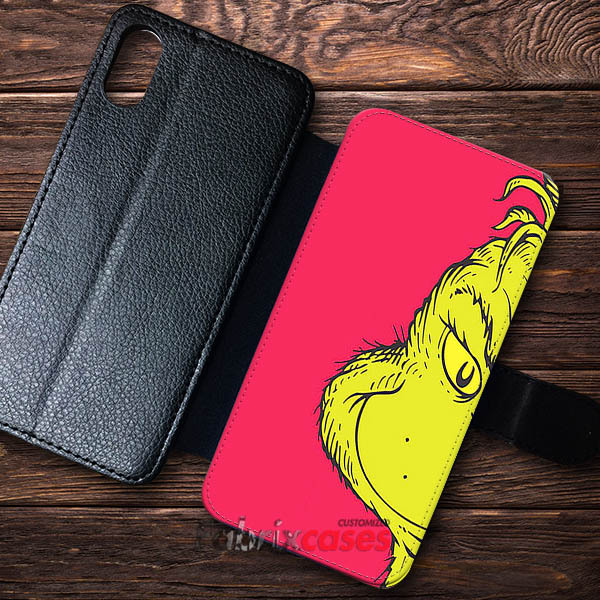 Mr Grinch Cases Wallet Custom Cases for iPhone & Samsung Galaxy Phone Case , Keeps your Phone safe and secure! 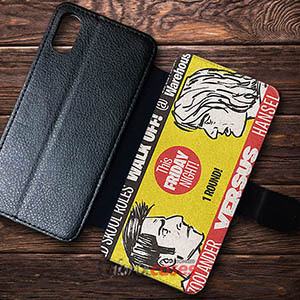 Magnetic latch holds wallet shut! 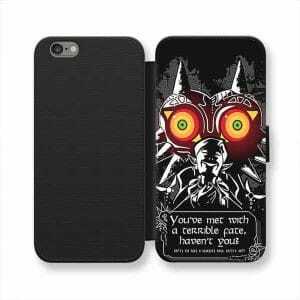 Shop now at Fabrixcases.com to Wallet customize iphone cases & Samsung Galaxy Phone Case. 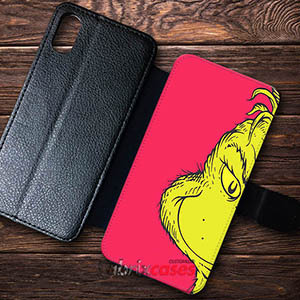 Feel free to contact us with any question About Mr Grinch Cases Wallet Custom iPhone Cases Samsung Wallet Case we are always happy to help.